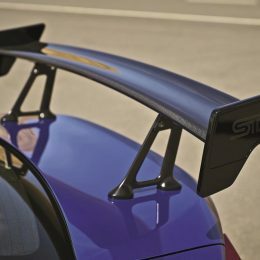 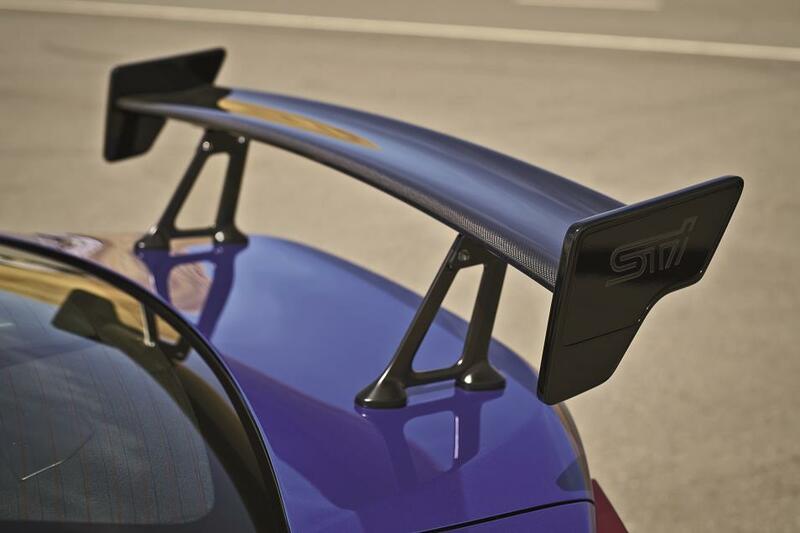 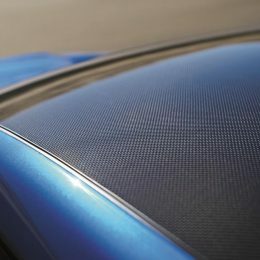 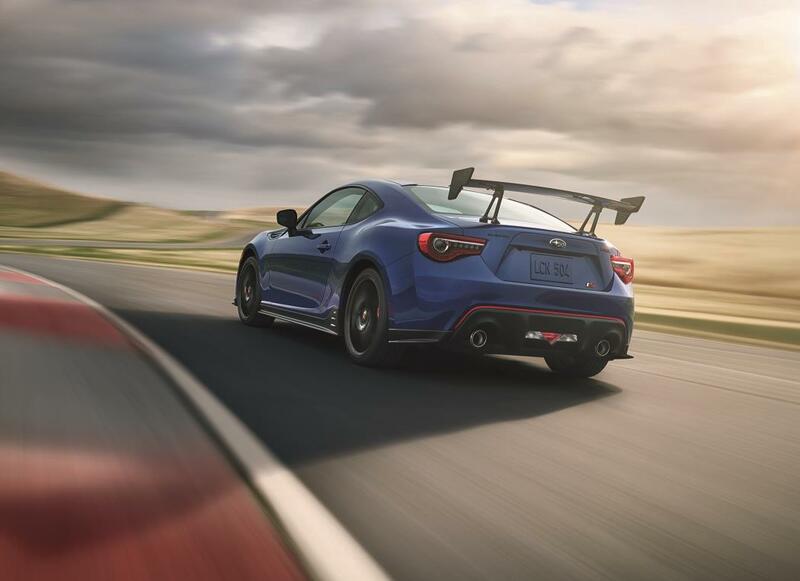 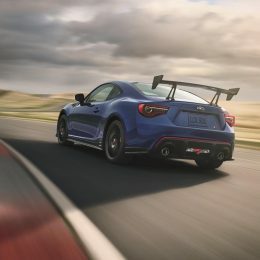 Subaru of America, Inc. has announced two new performance models: the 2018 Subaru WRX STI Type RA and 2018 Subaru BRZ tS. 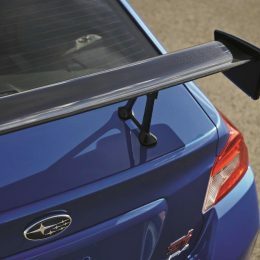 Both are performance focused derivatives engineered by Subaru Tecnica International, Inc. specifically for driving enthusiasts. 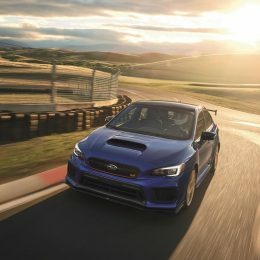 Each vehicle is limited to 500 units and vehicles will arrive at Subaru retailers in early 2018.